Since its inception in 2014, the Power Station of Art’s Emerging Curators Project has now grown to be the contemporary art museum’s annual academic undertaking, whose mission is to explore present-day meanings of art exhibitions as well as new possibilities of curation. In 2018, the project’s 5th edition received 61 valid submissions, which were reviewed by an international jury lineup in July – members of PSA’s Academic Committee, including Homi Bhabha, Chris Dercon, Donna De Salvo, Ding Yi, Fei Dawei, Feng Yuan, Gao Shiming, Gong Yan, Hou Hanru and Mark Wigley, as well as this year’s special guest judge Franck Gautherot took time to interview the young Chinese curators behinds the final 8 candidate proposals, and announced Bad Code (curated by Ningjue Lyu, Jingqiu Li and Xinyi Ren), A Tree Fell in the Forest, and No One's There (curated by André Chan and Jing C.Y. Chong) to be this year’s winning proposals. After four months of intensification and realization, the two winning curatorial plans will be officially unveiled to the public on November 2, 2018. Bad Code is a new media art exhibition that examines the cohabitation of human and machine in the post-Internet age, taking the concept of “bad code” as its starting point to discuss the various possibilities posed by this idea that strides between practical tool and mutating virus. It consists of two parts, one internal and one external – the external layer looks at the “bad code reality” by presenting artworks that use programming languages or new media plans to reproduce or involve the world, while the internal layer focuses on the “real bad codes” that collectively form a space of absurdity to resemble “bad codes” in our real life. Set against the backdrop of big data and artificial intelligence, the exhibition attempts to question the relationship between human beings and code in an age where machinery and algorithms are omnipresent, by utilizing tricks with space setting and artwork presentation. It also believes that bad codes are not just virtual goblins that hide behind screens, but rather a phantom that has long penetrated our “reality.” The twisted attachments that are exclusive to our post-internet age fill the spaces like code smells. It is noteworthy that Bad Code is not another paranoia-driven fantasy of a digital dystopia. 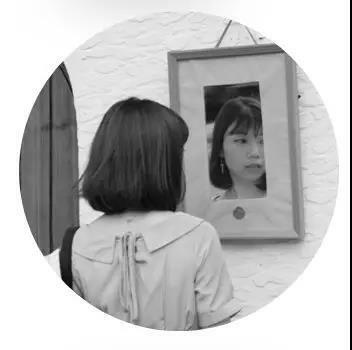 Rather, it looks at its surrounding world with a detachment that comes close to indifference, and ponders on the new rules that this world provides. 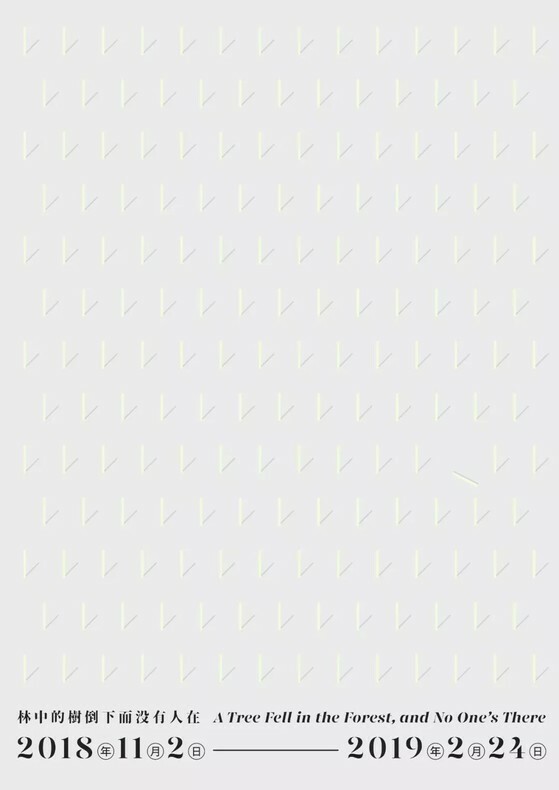 Eventually, Bad Code poses a question to all artists and viewers: what is the form of art or language that can hack into this world’s neural center like a virus in a computer? 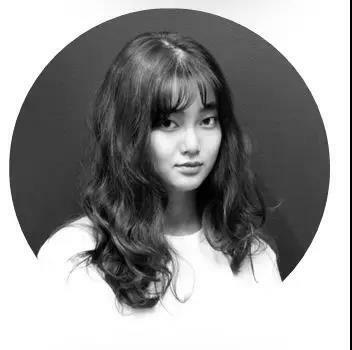 A Bachelor of Engineering from Tongji University and Dual Master of Architecture from Politecnico di Milano and Tongji University, Ningjue Lyu has participated in various architectural exhibitions since 2013. Her main research directions are architectural history & theory, architectural media, publishing and curating. 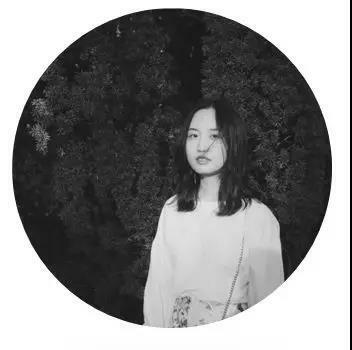 A Bachelor of Fine Arts from China Academy of Art in Hangzhou and Master of Fine Arts from the School of Visual Arts in New York City, Jingqiu Li now works for Tencent as a visual designer. Her main research directions are visual design and motion graphics. 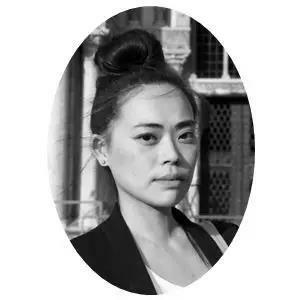 Having graduated from the Tsinghua Academy of Arts and Design and currently pursuing a Masters degree from the School of Visual Arts in New York City, Xinyi Ren is a curator and writer based in New York City. Her main research directions include new media art and post-Internet art. Following his curatorial studies and East Asian studies in London and Toronto respectively, André Chan has worked in a number of international galleries such as Hanart TZ Gallery and produced various exhibitions around the world including The World of Luis Chan at the Shanghai Art Museum. As an independent curator and writer, his work is now focusing on artists’ practices and contemporary city issues. 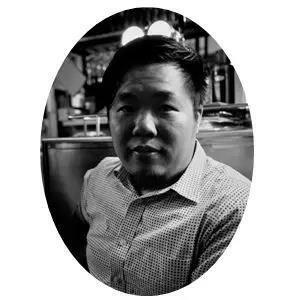 Chan was recently nominated as an Emerging Curator by Hong Kong’s Para Site, where he curated exhibition Kotodama. Currently an arts administrator and curator, Jing C.Y. Chong has been working in several art institutions and galleries including the Museum of Contemporary Art, Taipei, a.m. space Hong Kong and other projects. She is now at the Hong Kong Arts Centre, taking charge of visual arts exhibitions and programs as well as planning and executing cross-disciplinary projects. 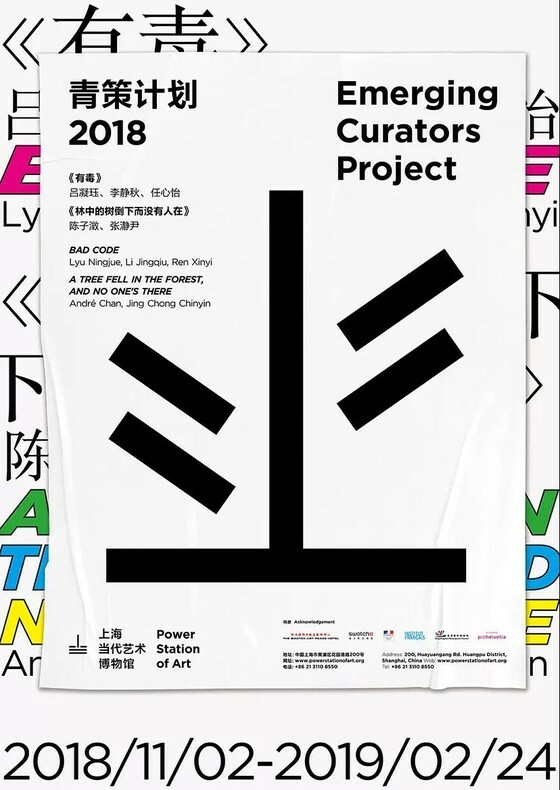 In 2014, the Power Station of Art became China’s first public museum to provide financial grants to young curatorial talents by launching the Emerging Curators Project. 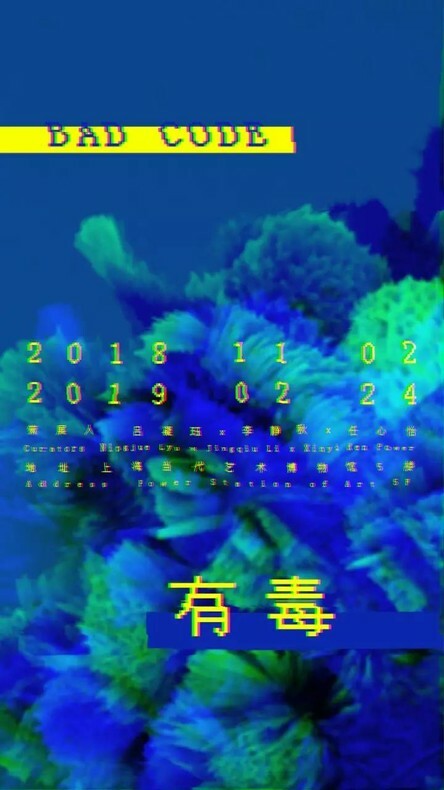 Over the next five years, the project has been committing itself to identifying young Chinese curatorial and creative forces as well as providing them with an ideal stage of practices, comprehensive and profound academic guidance, a path to get in the public eye, and a sound growth environment. The biggest highlight with PSA’s Emerging Curators Project lies with having no threshold on applicants’ educational and professional backgrounds, as the art museum seeks to spot young curators and artists with an open gesture and discover intriguing yet original topics and innovative exhibition forms in the “pan-curatorial age”. Each year, the project gathers an international jury lineup of world-acclaimed curators, museum directors, scholars, architects and artists to review and vote on submitted proposals with a transparent process. Established on Oct. 1st, 2012, the Power Station of Art (PSA) is the first state-run museum dedicated to contemporary art in mainland China. It is also home to the Shanghai Biennale. Renovated from the former Nanshi Power Plant, PSA was once the Pavilion of Future during the 2010 Shanghai World Expo. The museum has not only witnessed the city’s vast changes from the industry age to the IT era, but also provided a rich source of inspirations for artists with its simple yet straightforward architectural styles. And as Shanghai’s generator for its new urban culture, PSA regards non-stopping innovation and progress as the key to its long-term vitality. The museum has been striving to provide an open platform for the public to learn and appreciate contemporary art, break the barrier between life and art, and promote cooperation and knowledge generation between different schools of art and culture. The Consulate General of France in Shanghai represents the Service of Cooperation and Cultural Action of the Embassy of France in China, which bears a mission to spread the French culture, to promote French education, and to boost Sino-French cultural exchanges in China. The Hong Kong Arts Development Council (HKADC) is a statutory body set up by the Government of the Hong Kong Special Administrative Region in 1995 to support the broad development of the arts in Hong Kong. The major roles of HKADC are grant allocation, policy and planning, consultation and advocacy, as well as promotion and development.